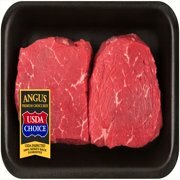 Showing 40 of 68 results that match your query. 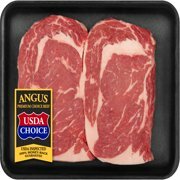 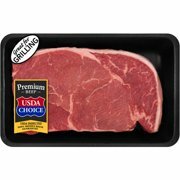 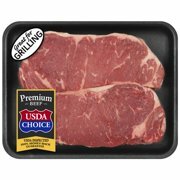 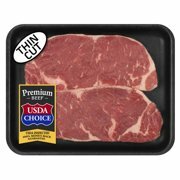 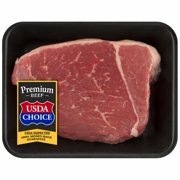 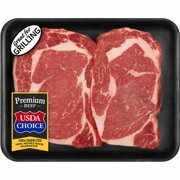 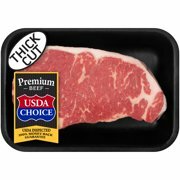 Product - Angus Choice Beef Porterhouse Steak, 1.0-2.5 lbs. 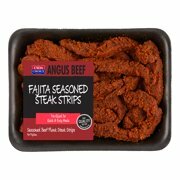 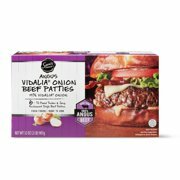 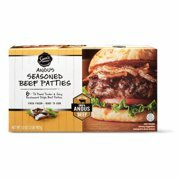 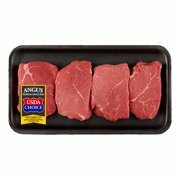 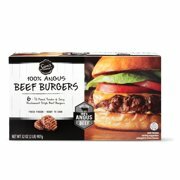 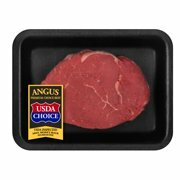 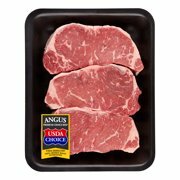 Angus Choice Beef Porterhouse Steak, 1.0-2.5 lbs.